*Make checks payable to Calvary Chapel Lone Mountain with Michael and Mechelle Farrar in the memo line. Click here to make a donation through the CCLM’s website’s “Subsplash Giving”. You can make it a monthly recurring amount, or a one time donation. Make sure to select “Michael and Mechelle Farrar” from the “Fund” drop down list. 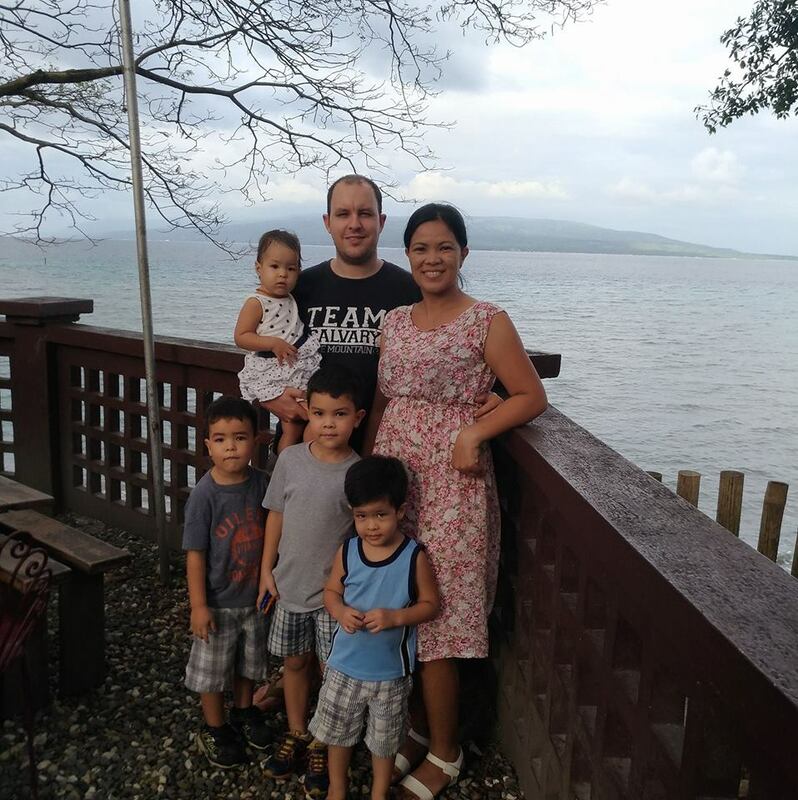 Michael and his family are currently ministering at Calvary Chapel Bible College, Dumaguete Philippines, also known as Calvary Chapel Training Center. Michael is the Dean of Academics and a Bible teacher at the school, while Mechelle ministers to their four children at home. Please pray about how you might help them in their ministry in the Philippines!